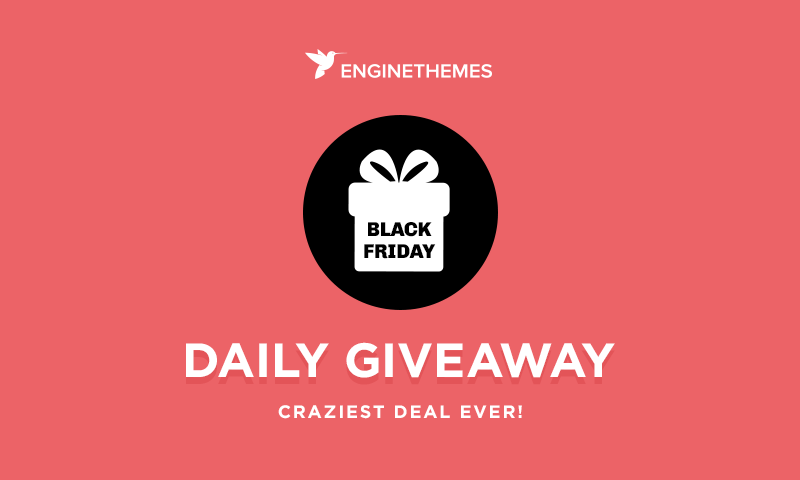 Shoppers’ most favorite sales day, Black Friday, is fast approaching, and we thought we’d get a head start on the festivities by offering the greatest giveaway for all our WordPress themes as a way of saying thanks to our beloved customers who have supported us along the journey. The best part is that everyone can get in on the action—whether you’re a first-time customer or looking to upgrade to premium options, you can take advantage of this unprecedented one-shot deal. No purchase or payment required to be eligible for the giveaway. Entry ends on November 27, 2015. One participant can have many entries each day, increasing chances of winning. The winner will be announced daily. So stay tuned to get hot results from us. 5 users will be selected on a random basis and the giveaway will be sent via email. So good luck! Tweet about our Black Friday giveaway & share it. If luck does not knock on your door this time, don’t worry, we bring another big luck for you. Our Thanksgiving Sales with 35% off for all WP items is still available till November 29th, 2015. Simply enter the promo code THANKS35 at checkout to get the discount. The time has arrived to announce the winners of our Black Friday Giveaway. 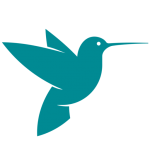 To winners, you will be receiving an email shortly from EngineThemes regarding your prize. I really hope I win the mega pack. i just wanna know something about social prize…. Thank you for noticing us! After checking the numbers, we are pleased to have you as a winner of the social prize. Our staff will send you an email regarding your prize as soon as possible.